Are you looking for a baby name with lots of girl power? These baby names are not only girlie — they are super girly. While there is, of course, nothing wrong with a unisex name (or one that can be seen as a strong choice), some moms and dads seek out names with a girlie sound about them. In general, the girliest baby names usually have plenty of syllables and lots of feminine flair. 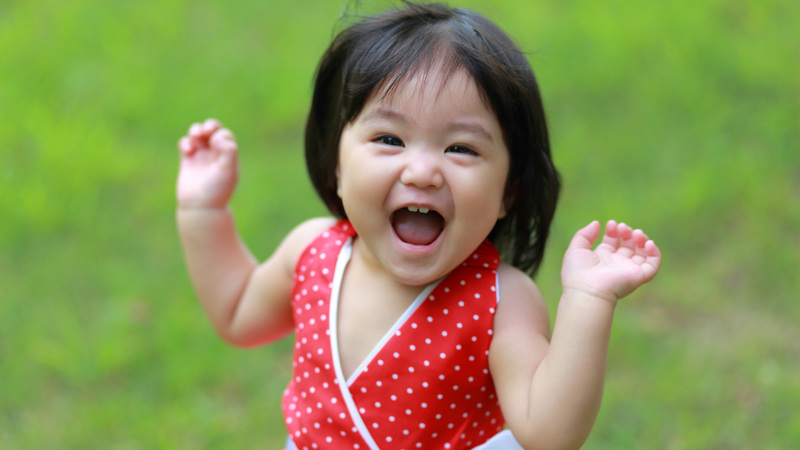 Jane is an awesome baby name — steadfast and classic — but it doesn’t come across as super girlie. A name like Angelica, however, is more flowery and may just be an example of a girlie baby name you’re looking for. Longer, more elaborate baby names tend to sound girlier than shorter names do, so you might want to look beyond one- and two-syllable names. Elizabeth, one of the most classic names around, is a solid four syllables, and it’s a good starting point. Consider that longer names often have easy-to-come-by nicknames too. 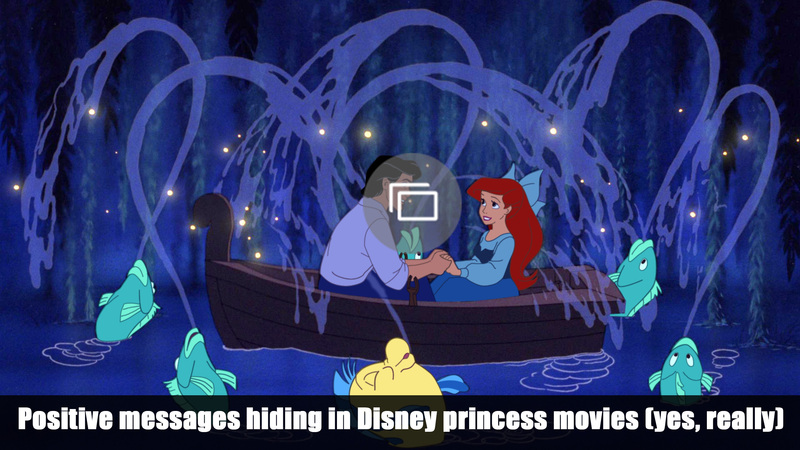 Elizabeth, for example, can be shortened to Liz, Beth, Bess, Liza, Betsy, Betty, Bette, Libby, Elise… and the list goes on. 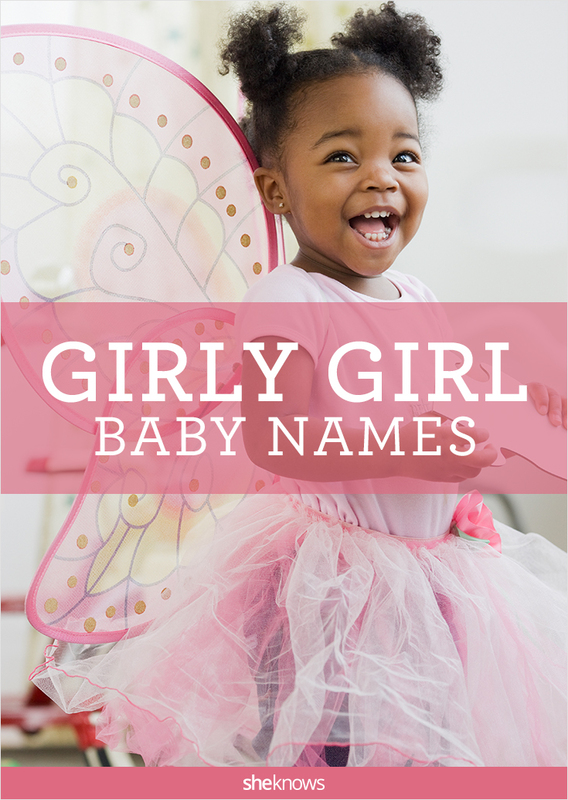 Many other longer girlie names also have shorter versions that you may prefer to call her by, reserving her full name for more formal occasions (and that job résumé as well). Shorter names can be girlie too, to be sure, so don’t overlook names that are a bit shorter, because they may be just as appealing to you. We’ve included shorter names in the list below as well as longer ones to give you plenty of choices.